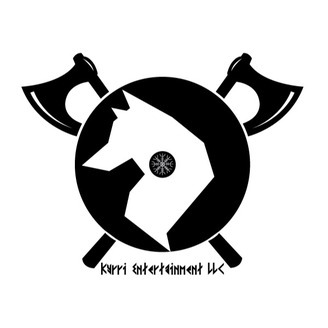 This is episode 4 of the weekly podcast, Kyrri-Kast, featuring Johnny DeSimone, a local DJ in Melbourne FL! This episode we did something special and went out on location to conduct the interview! At the end of the interview, you will get to listen to some of his live set! Next weeks episode is still being decided upon! 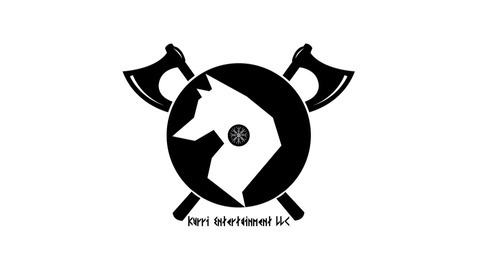 Keep your eye on Twitter @kyrrimanagement to see who will be up next on Kyrri-Kast so you can have your questions heard!